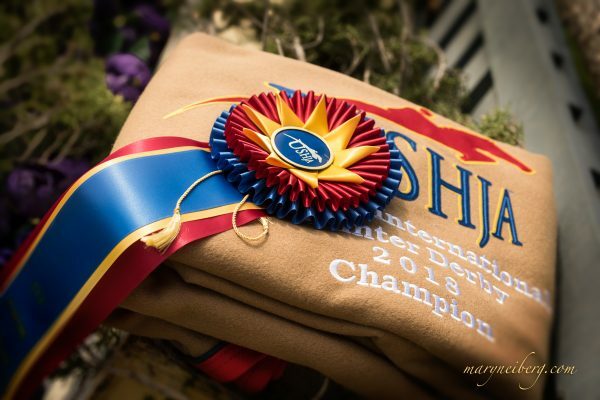 Intense head-to-head dressage competition across 30 championship divisions concluded on Sunday at the Kentucky Horse Park in Lexington for the US Dressage Finals presented by Adequan®. Surrounded by friends and family, emotions ran high for competitors as they rode their way into history and celebrated their success with joyous victory laps before packing for their long journeys back to homes across the country. 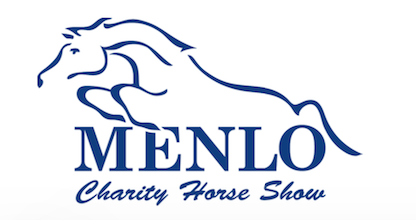 Amy Stuhr Paterson (Lee’s Summit, Mo., Region 4) thought she might be in trouble as she prepared for her Intermediate B Adult Amateur Championship performance with Greenwood Sporthorses’ Dutch Warmblood mare Wies V/D Klumpert (by Future x Sarina V/D Klumpert by Havidoff). 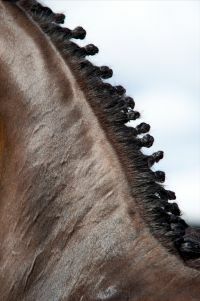 “My horse was incredibly wild in that ring yesterday when we were just hand walking around the perimeter,” she explained. 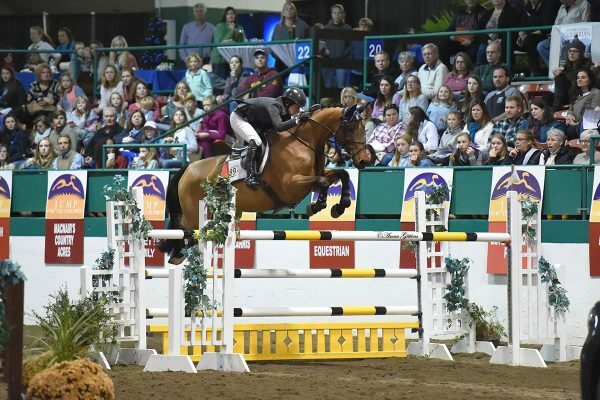 “She was literally passaging in-hand, so I was a little bit worried about what today might bring.” But the lovely Dutch Warmblood mare rewarded Paterson’s trust by earning a score of 68.690%, good enough for a narrow victory. “She ended up using all that energy for good and not evil, so I was thrilled with our ride,” said Paterson, who missed last year’s inaugural Finals due to battling breast cancer. “It’s a tricky test, but she was honest and with me the entire time. It meant a lot to me to be here, and I definitely want to show at Grand Prix next year and come back.” Friday’s Grand Prix Adult Amateur Champions Alice Tarjan (Frenchtown, N.J. 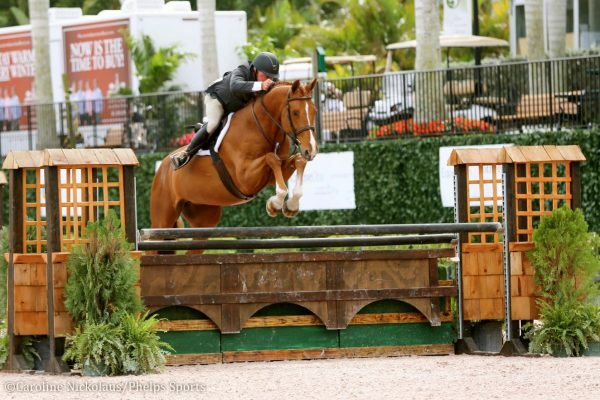 Region 8) and her young Oldenburg mare Elfenfeuer returned to claim Reserve Championship honors today with 68.333%. “She handled being outside really well today. We had some mistakes but we’re green at this level and we have plenty of work to do and room for improvement,” said Tarjan. 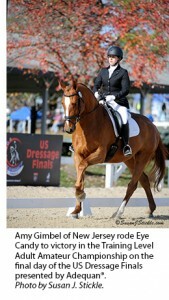 More information including final results, photo galleries, and news archives from the US Dressage Finals presented by Adequan® are available on the official event website www.usdressagefinals.com. 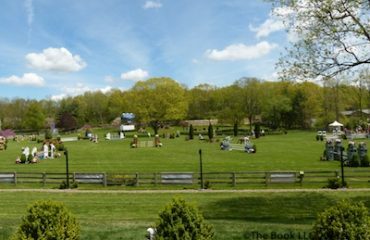 Video on-demand from select championship performances is also available on the USEF Network (www.usefnetwork.com). 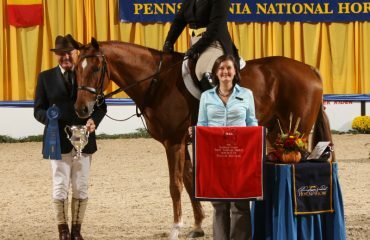 A complete archive of each competition day’s results is listed at this direct link: http://www.usdf.org/usdressagefinals/competitors/results.asp.